​​ AUSTIN – Technology firm vXchnge is opening a 100,000-sf data center at its Austin campus. 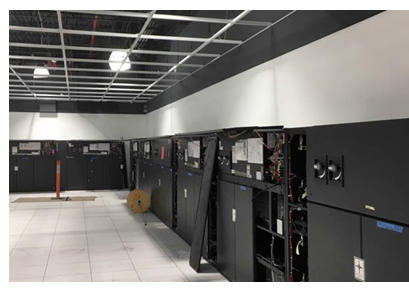 VXchnge, which provides space for servers and other computing hardware to businesses, said the expansion is based on demand. The expansion will increase vXchnge’s data center by a third of the space that currently exists. The company’s Central Texas facility is on 18 acres in North Austin. The new facility could provide up to 26 megawatts of power. VXchnge operates in 14 U.S. markets, according to its website. The new data center in Austin is scheduled to open in the second half of 2018. ​Check out more industrial stories here.